All homes currently listed for sale in the zip code 80021 as of 04/22/2019 are shown below. You can change the search criteria at any time by pressing the 'Change Search' button below. "MAIN-LEVEL MASTER. BACKS TO OPEN SPACE. NEAR PARKS & TRAILS! Unique architecture, well thought-out design & dream location! Perfectly blends indoor & outdoor living & enjoyment. Spacious living areas. Vaulted ceilings. Built-ins. Abundant natural light. Open plan & loft. Views from most windows! Hardwood floors. Newer roof, windows, int/ext paint, appliances, w/d. Upgraded master bath, closet system & more. Lovely park-like setting. No neighbors behind! Superb condition & location. MOVE-IN READY"
"Fabulous contemporary townhome in the fantastic, upscale Arista community. Penthouse style w/upgraded floors throughout main, modern finishes & colors. 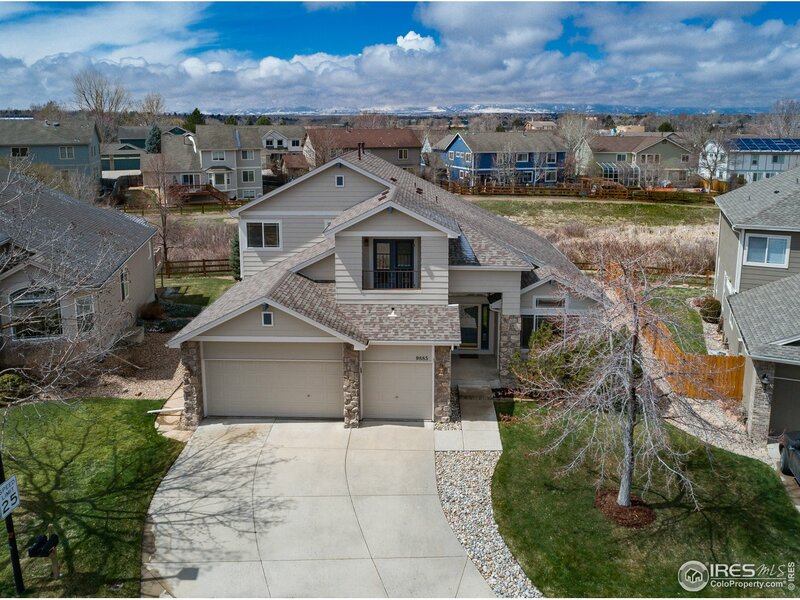 Open floorplan w/gourmet kitchen w/granite counters, 42 cabinets, SS appliances, breakfast bar & dining space. Family room w/balcony access. Upper level master bed w/ 3/4 master bath, secondary bed, full bath & laundry. 2-car garage & plenty of storage. 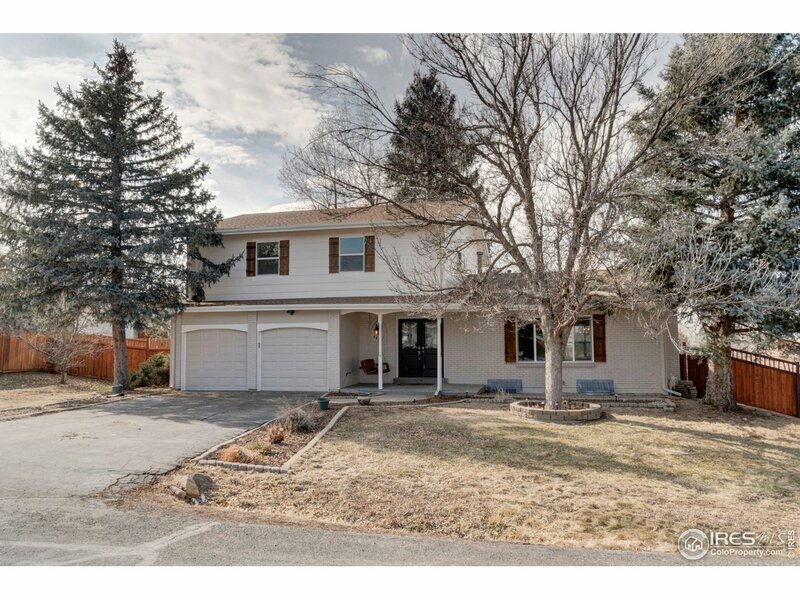 HOA maintained landscaping & snow removal Easy access to downtown Denver & Boulder." "New carpet, plank floors, paint & light fixtures make this unusual home shine. 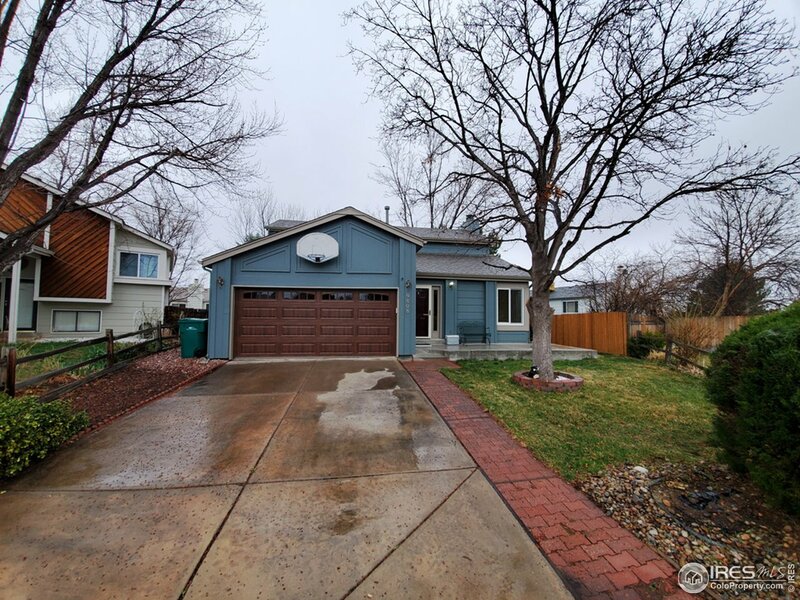 On a cul-de-sac, near a neighborhood park, just minutes to shopping/restaurants & 1st Bank Center, easy access to Hwy 36 and Wadsworth, and right around the corner from a 420 acre off-leash dog park, this is one fantastic location! Open floor plan features a huge great room/flex room that has double french doors opening onto the brick patio and yard. You must see it to really appreciate it...your new home is calling!"